In 2009, Rick Plite decided to create a new event to fill out his season of race promotion. 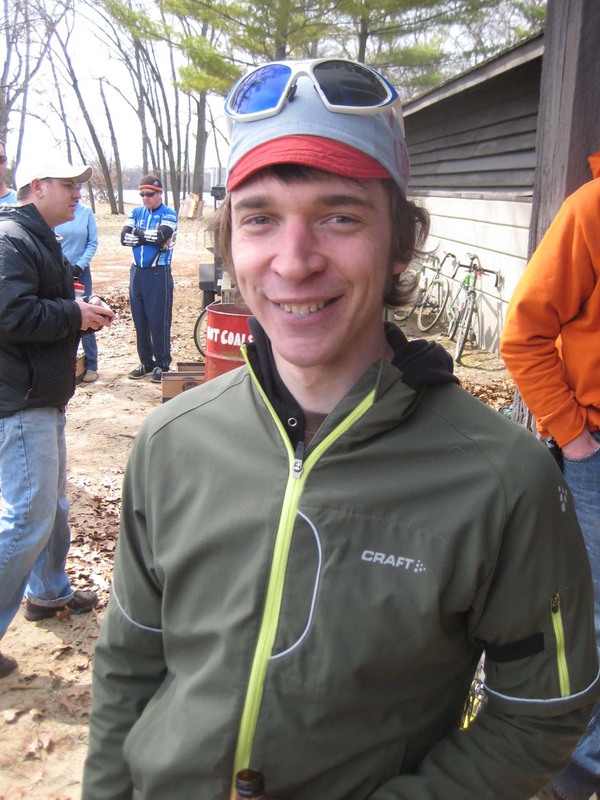 As the mastermind behind the fall Kiss Cross cyclocross series, Plite is known for laid-back grassroots events. 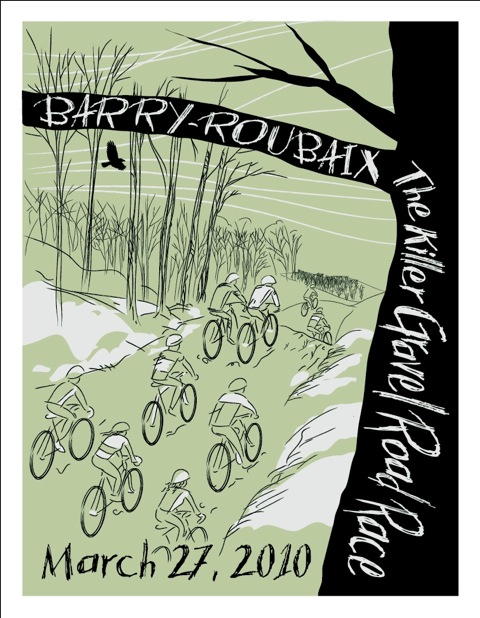 In only the second year of the race, the Barry-Roubaix (BRX) has grown from 262 participants in 2009 to 654 participants this year. Plite’s approach to racing is refreshing to many. 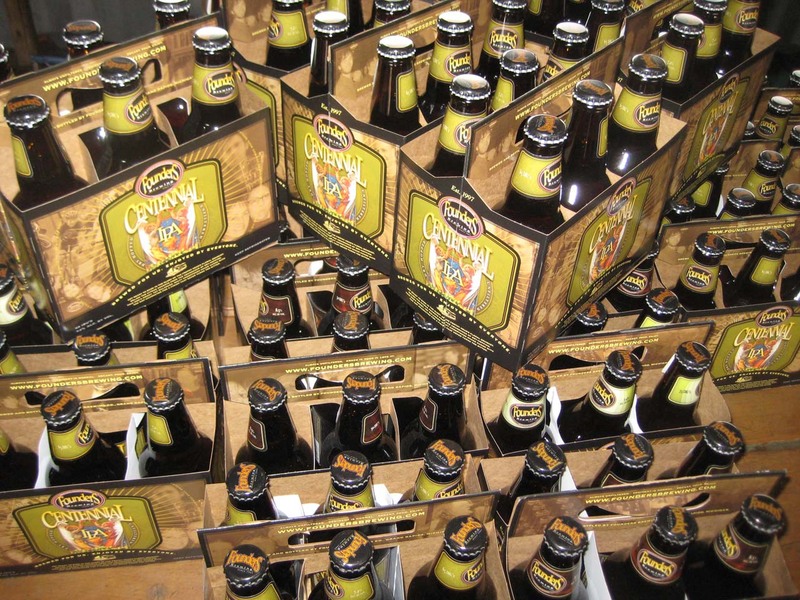 Cyclocross racers in the fall compete for beer and random prizes based loosely on finish order. 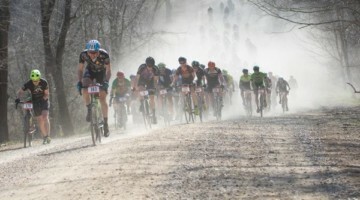 Fittingly, when deciding a name for his spring gravel road event, Plite made a competition out of it. Martin Hall was the winner of the free race entry by choosing Barry for the county and Roubaix for the famous cobbled road race. Hence, Barry-Roubaix was born. 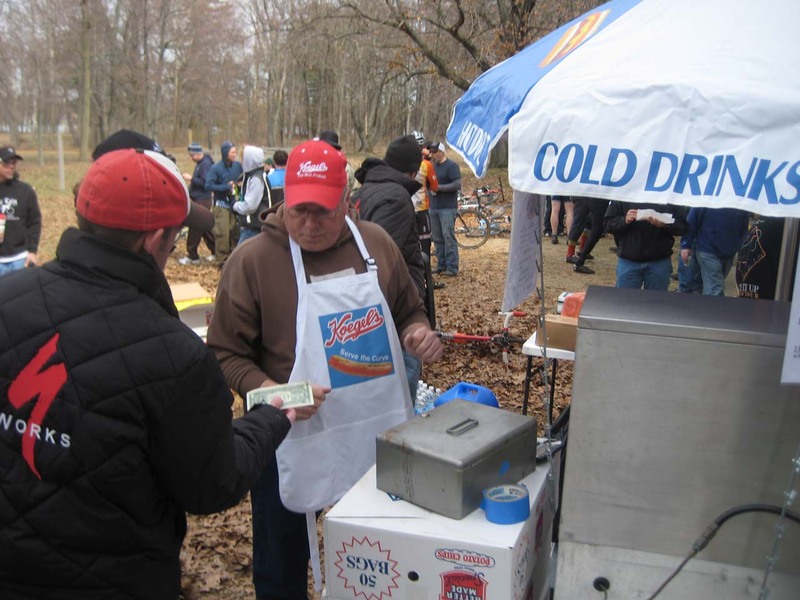 This year’s edition was held on a frosty day with morning temps struggling to get out of the 30’s. By race time the wind was still cold coming off of the nearby lakes, but the sun was shining. The route starts on a paved park road with all categories starting together. The local Sheriff provided a neutral roll-out for the first 2.5 miles and provided a controlled start to the day’s fireworks. Within a few short minutes after the neutral start the pace picks up into the start of what BRX is famous for – gravel and dirt roads. One of the more challenging early features was the “Mur de Two Track”, which forced many racers off of their bikes in order to traverse the fluffy, sandy sections. 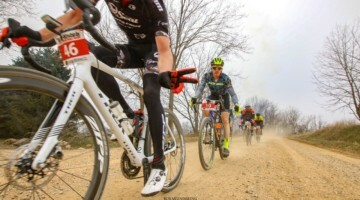 This section is more reminiscent of a Superprestige course than any traditional race – paved or unpaved. The race then splits into two loops – a 23-mile Beginner loop and a 35-mile loop for the Expert and Elite categories. Elite racers took to the long loop twice while the Experts headed back to the park after one lap. 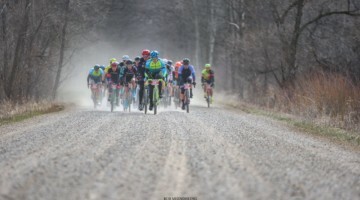 Rolling gravel roads were the flavor of the day, with a few climbs really testing the early season fitness of all competitors. One climb in particular forced a few racers off their bikes just to summit. Racers finished the loop on a long, rolling paved section that winded its way back into the park. Mackenzie Woodring of the Priority Health Racing Team returned to defend her 2009 title. Meghan Korol (Mafia Racing) and Karey Collins (MPI Main Street kuhnhenn) rounded out the Elite Women’s podium. In the Elite Men’s race, Derek Graham (Bissell/ABG) held off Mike Anderson (Gary Fisher/Sram) and Clint Verran (Paint Creek Cycles) to take the top spot on the podium. Anderson and Verran were second and third, respectively. In addition to the traditional Beginner, Sport, and Expert, and Elite categories for men and women, Plite offered a unique twist by adding singlespeed, tandem, and even fixie classes to the mix. 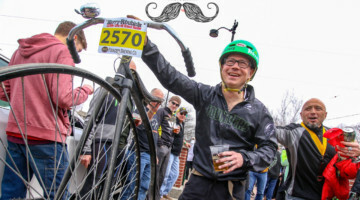 An eclectic group of racers started the day, showing the wide popularity of BRX across the cycling community. A full gamut of bikes dotted the county roads, with most racers taking to 700c cyclocross bikes. 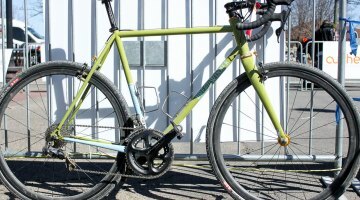 Many 29’ers and even a few 26’ers filled the fields, but some even rode traditional road bikes with slightly wider tires. That race was great! The start line was CX bike NIRVANA!!! !